Updated Friday August 17, 2018 by Waxhaw Cheer. 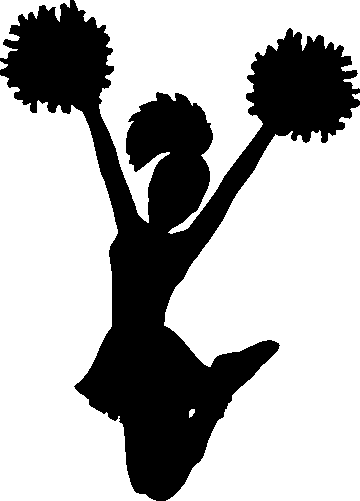 The mission of our non-profit recreational cheer program is to give our children a positive, structured, and safe experience while being part of a team, learning to be a great team player, growing as an athlete and cheerleader, practicing good sportsmanship, and most importantly, having FUN! External links are provided for reference purposes. Waxhaw Cheer is not responsible for the content of external Internet sites. Copyright Waxhaw Cheer All rights Reserved.